White Oak Pastures will lead in the Southeastern region of the United States in implementing Savory Institute Holistic Management programs for local communities, government, NGOs, and farmers. BOULDER, Colo. - Nov. 10, 2015 - PRLog -- The Savory Institute, an International, US based, non-profit, announced that it has entered into an agreement with White Oak Pastures to serve as a local hub for ecological, social, and financial regeneration in the Southeastern United States through education, training and consulting services. The Savory Institute is partnering with local organizations worldwide to create a global network of 100 Savory Institute affiliated hubs by 2025. White Oak Pastures was one of the 2015 Hub Candidates which included organizations from Australia, Canada, the British Isles, Malawi, and the United States. 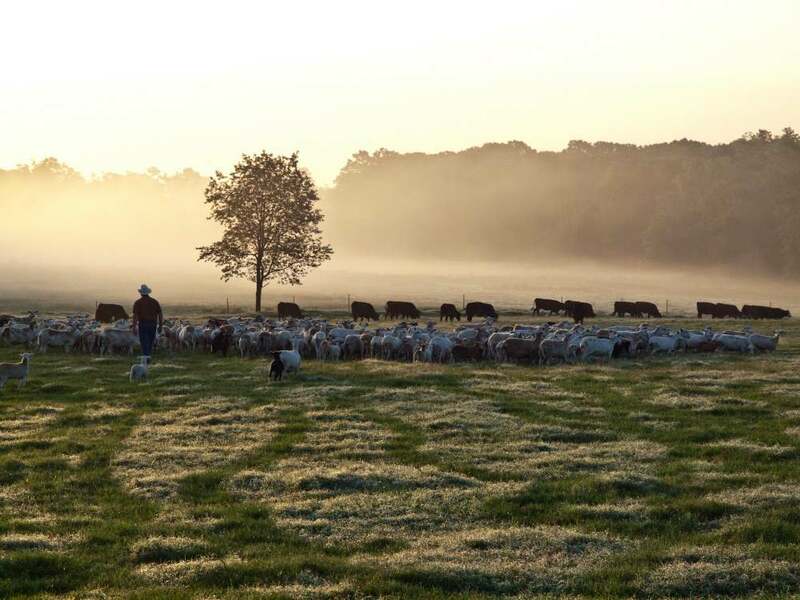 White Oak Pastures is a vertically-integrated, multi-species, 150 year old family farm. Five red meat species and five poultry species are pasture raised and hand butchered on the farm. White Oak Pastures also raises certified organic vegetables and pastured eggs. Along with over 120 employees, the farm operates several ancillary businesses that would never survive individually, but thrive as part of the organism that is known as White Oak Pastures. Learn more at http://www.whiteoakpastures.com/. The Savory Institute facilitates large-scale restoration of the world’s grasslands through Holistic Management. The Institute develops innovative tools and enhanced curricula, informs policy, establishes market incentives, increases public awareness, coordinates relevant research, and cultivates relationships with aligned partners. Learn more at http://savory.global.